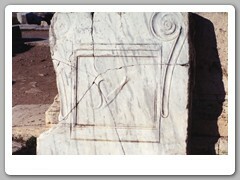 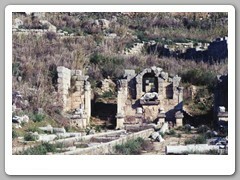 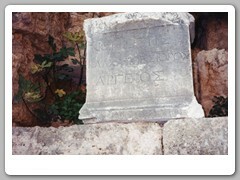 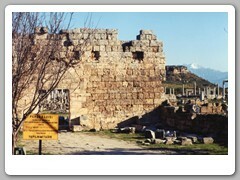 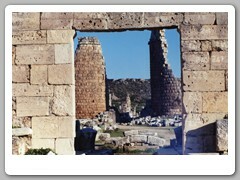 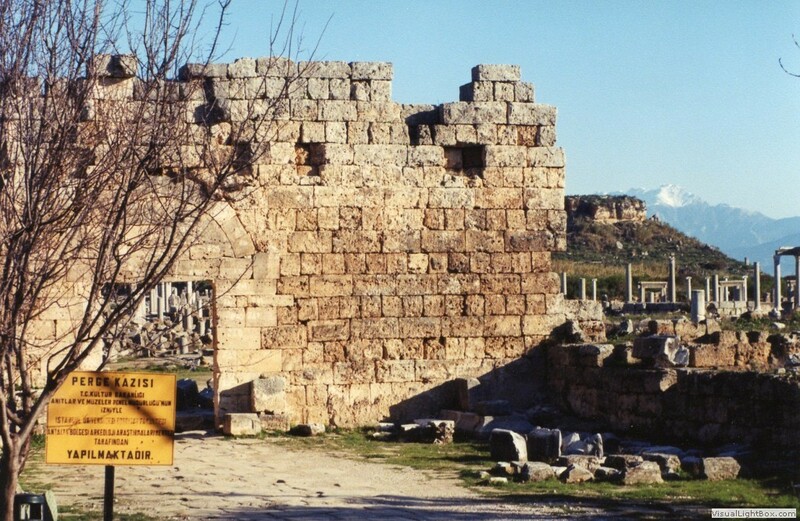 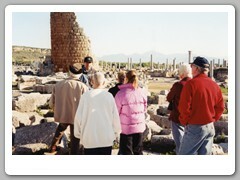 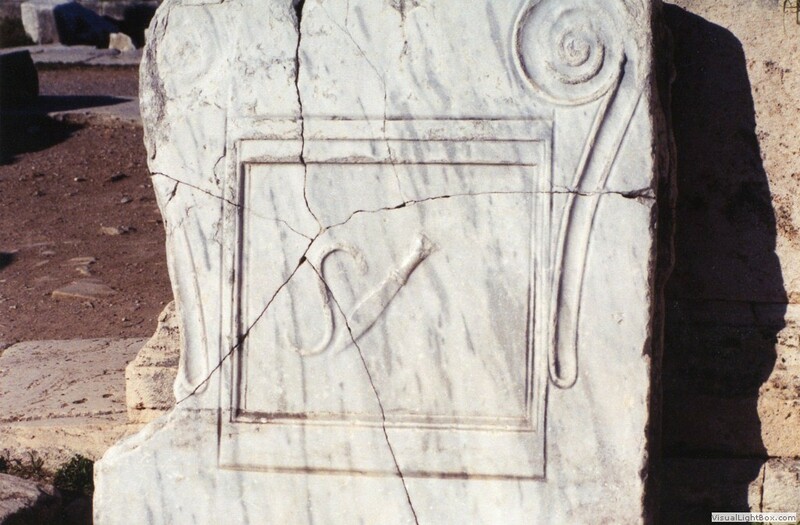 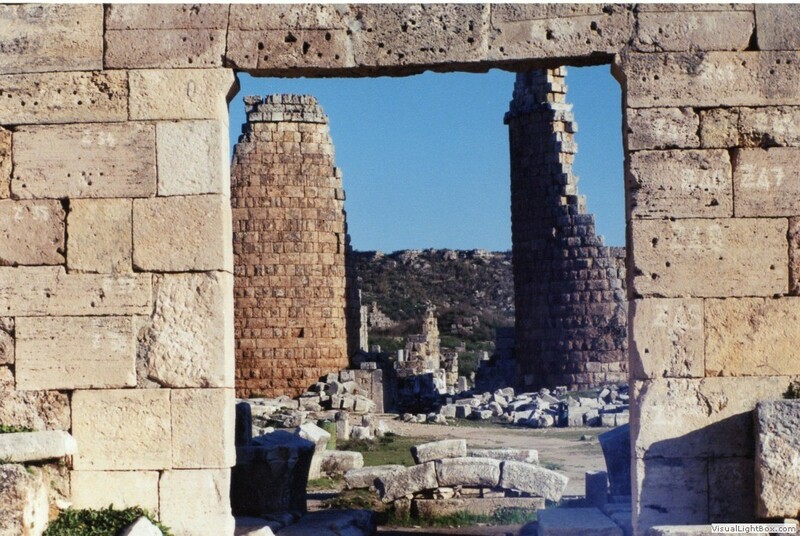 The settlement of Perge dates to 1,000 B.C. 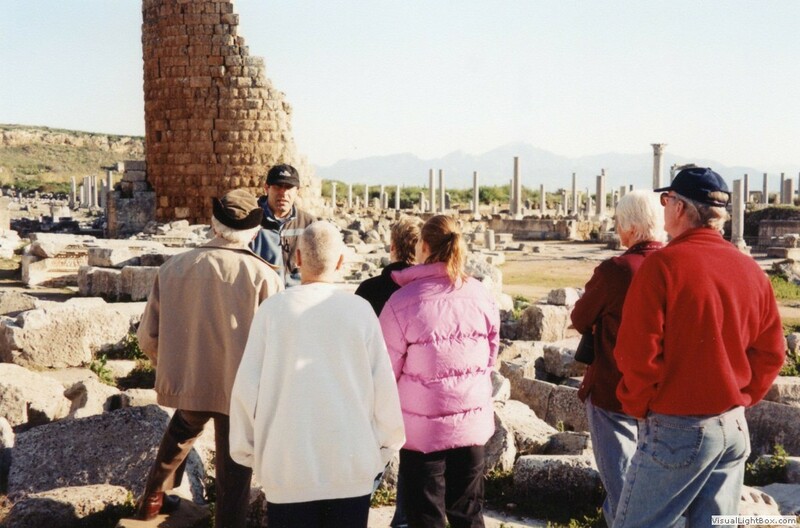 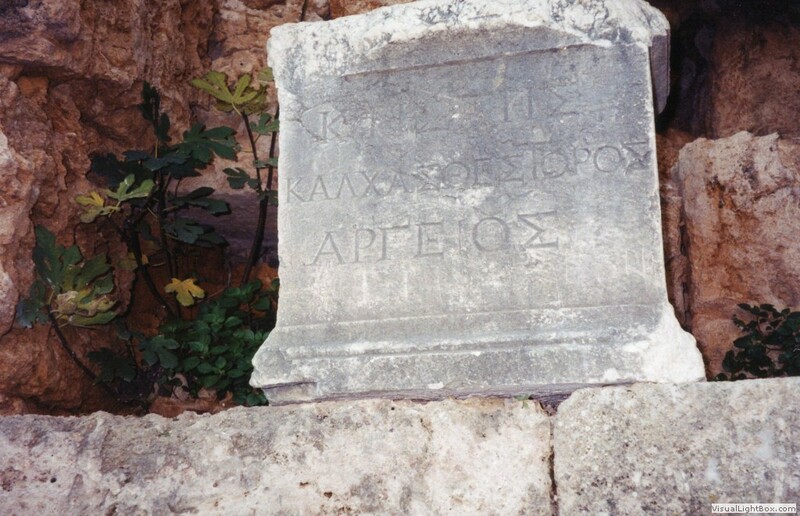 A city of considerable importance during the Hellenistic period, Perge is where St. Paul preached his first sermon. 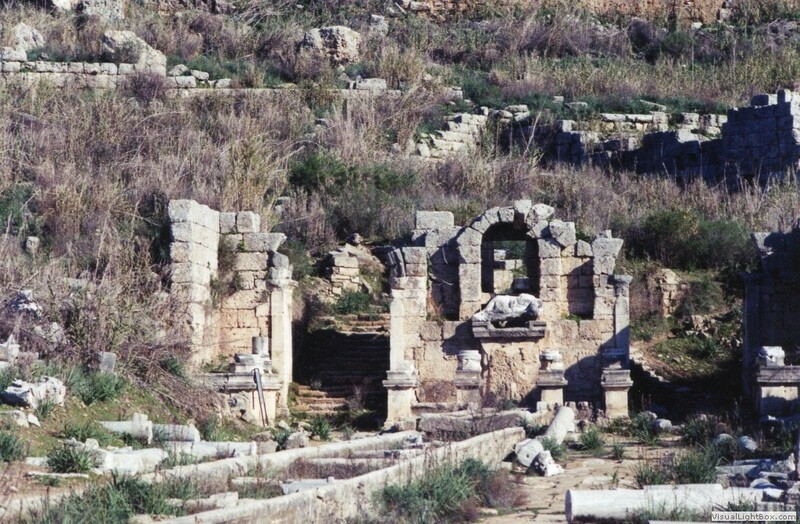 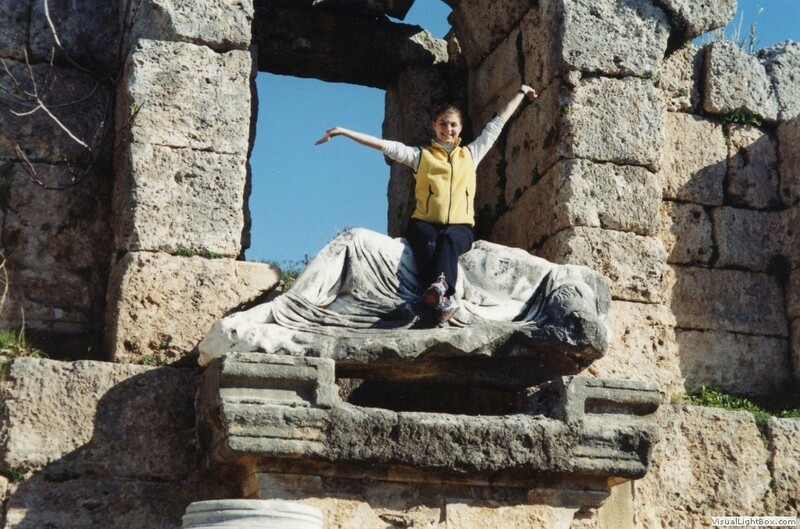 Located inland from the Mediterranean, Perge's ruins are vast, including an agora, theater, stadium and baths. 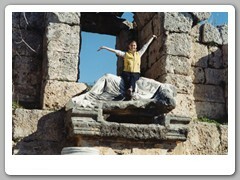 Many of the statues and relics are now housed in the Antalya Museum.